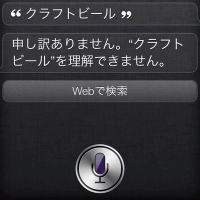 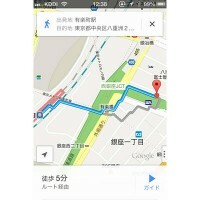 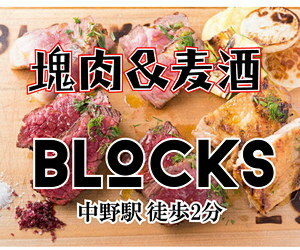 販売元: Culture Convenience Club Co.,Ltd. 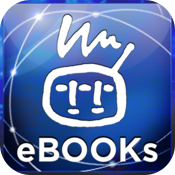 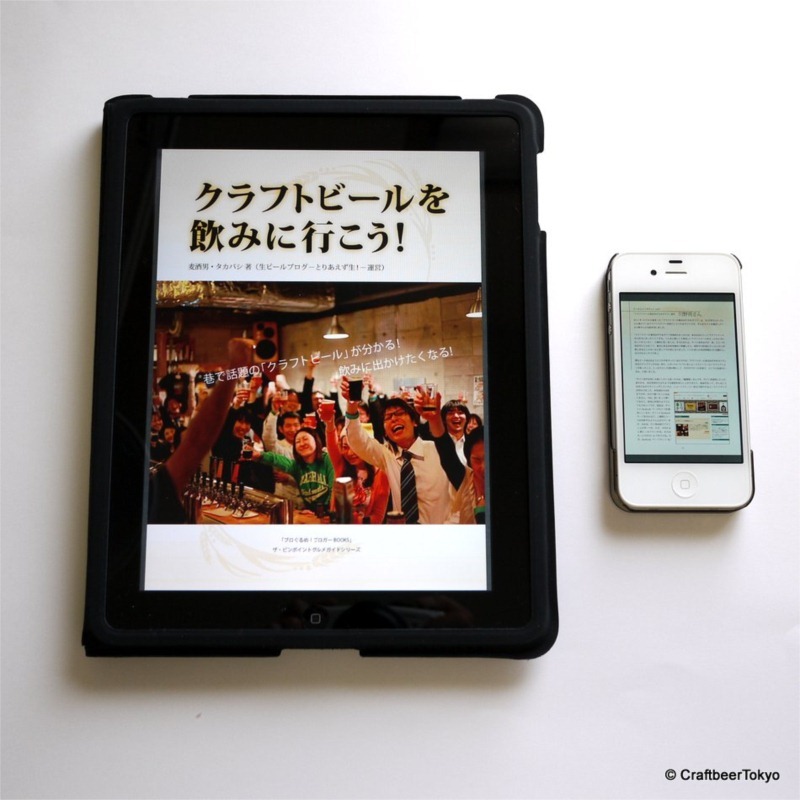 – Culture Convenience Club Co.,Ltd. 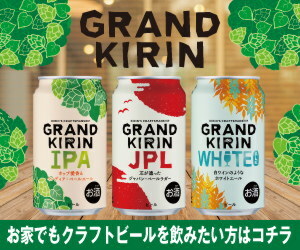 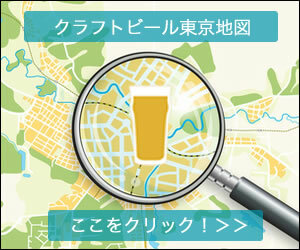 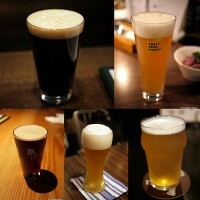 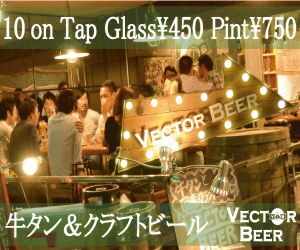 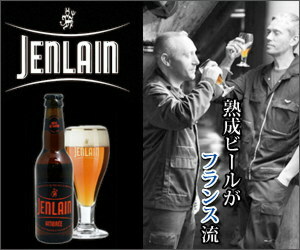 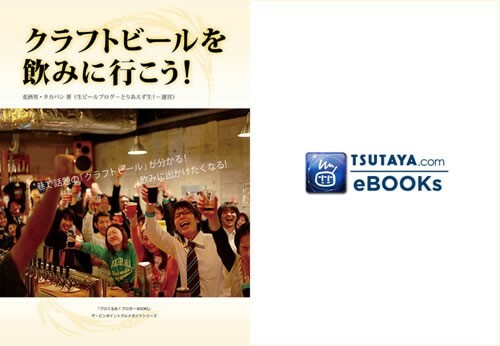 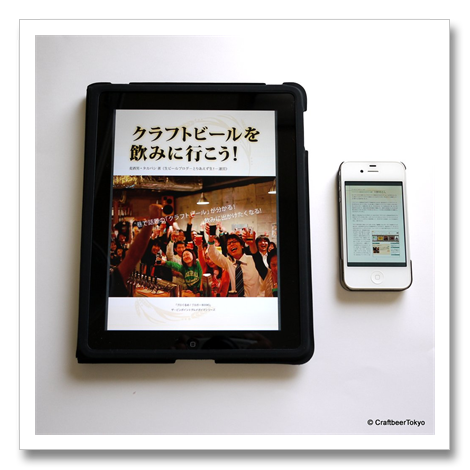 【このWebサイトの内容の無断転載は禁止します】　Copyright © 2011 - 2019 クラフトビール東京 (Craft Beer Tokyo), All rights reserved.